A Native of Brooklyn NY, …. Shantae' Noelle also known as "NoelleBStyles " Draped By Noelle B. started her journey in the fashion industry as a runway fashion model. Shantae' always has been known for her way of style , ranging from vintage, to high fashion and all in between . 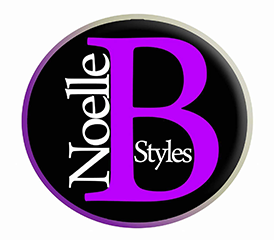 NoelleBStyles has many hats not only does she designs clothes for clients but also she makes her pieces right onset for photoshoots and more . She also takes on the position as a Wardrobe Stylist , & Creative Director. Shantae' Noelle wants her clients to feel good and look great not only physically but mentally as well.